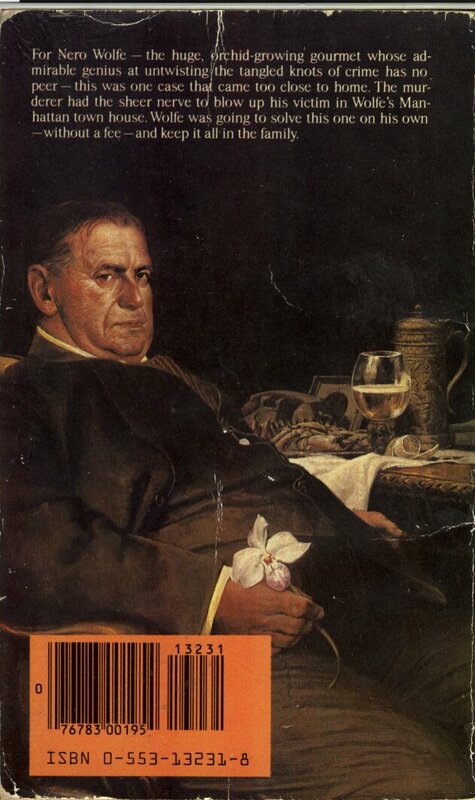 For Nero Wolfe – the huge, orchid-growing gourmet whose admirable genius at untwisting the tangled knots of crime has no peer – this was one case that came too close to home. 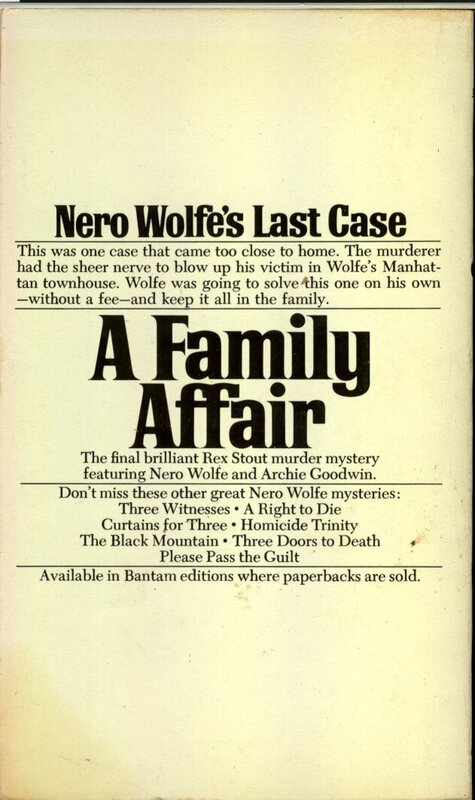 The murderer had the sheer nerve to blow up his victim in Wolfe’s Manhattan townhouse. 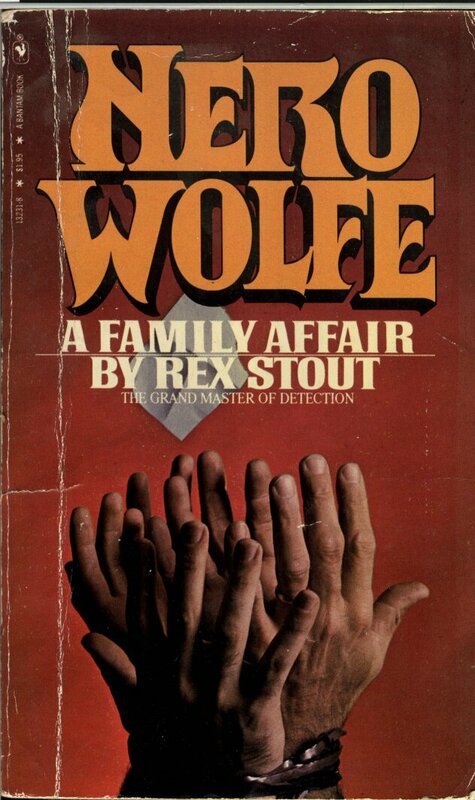 Wolfe was going to solve this one on his own – without a fee – and keep it all in the family. while sitting comfortably in his study. servants to ferret out the killer. the case that Wolfe took on a whim becomes deadly serious. 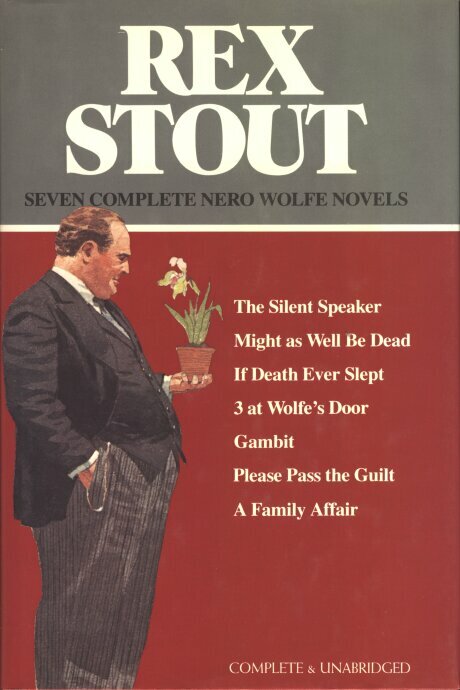 Death comes to Nero Wolfe in three unique ways in 3 at Wolfe’s Door. 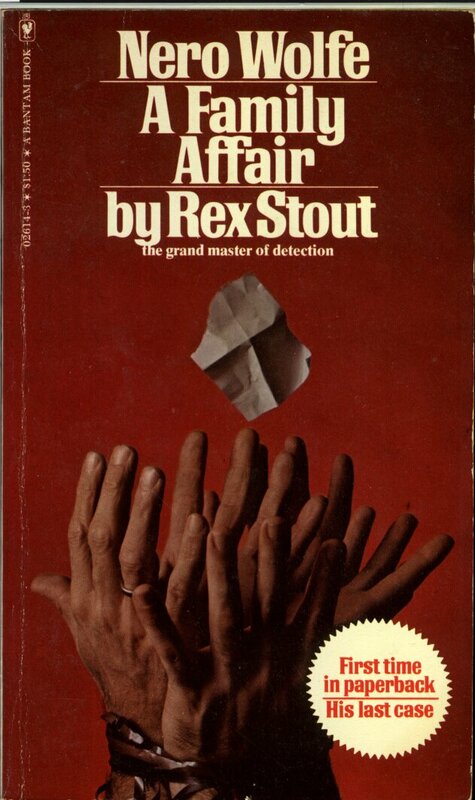 solves each case with his usual brilliant deductions. accused murderer, hires Wolfe to clear her father. ambitious colleague, or someone else altogether. conclusions they would rather not make. going to solve this one on his own – without a fee – and keep it all in the family.